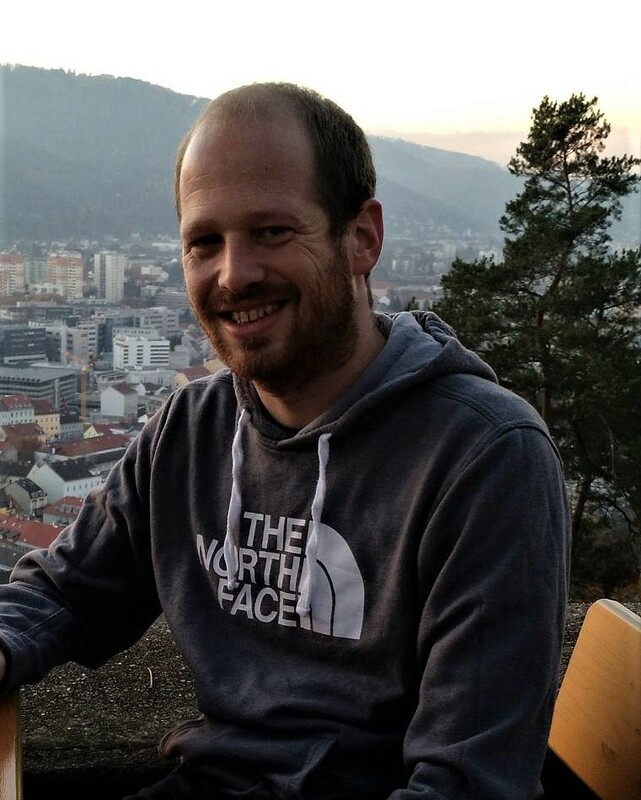 Liad Roytfarb is a 2018 graduate of the Atlantis Program – a dual degree program between The Maxwell School and The Hertie School of Governance in Berlin. This fall I embarked on my second Masters degree program as part of the ‘Atlantis’ Transatlantic Dual Degree program. This is a joint program, shared between the Maxwell School of Citizenship and Public Affairs and the Hertie School of Governance in Berlin, Germany. Following an incredible experience in Maxwell, I expected the transition to Berlin to be a daunting experience, but one I was keen to face in order to further expand my academic horizons. Three aspects in this transition have made this experience incomparable to any degree program I could have taken, offered by other schools. 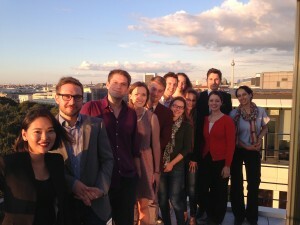 First, the diversity of the coursework offered at Hertie very successfully complements the Maxwell MAIR program, which focuses mainly on the US. In keeping with the nature of the Atlantis program, I pursued a Masters in Public Policy at Hertie, and the coursework offered there was naturally mostly EU focused. It presented opportunities to study with international authorities, including former German Ambassador to the US Wolfgang Ischinger and Former Commissioner for Employment, Social Affairs and Inclusion at the European council László Andor. Since my background is from neither of these regions, this was a great and fascinating mix of two new worlds. 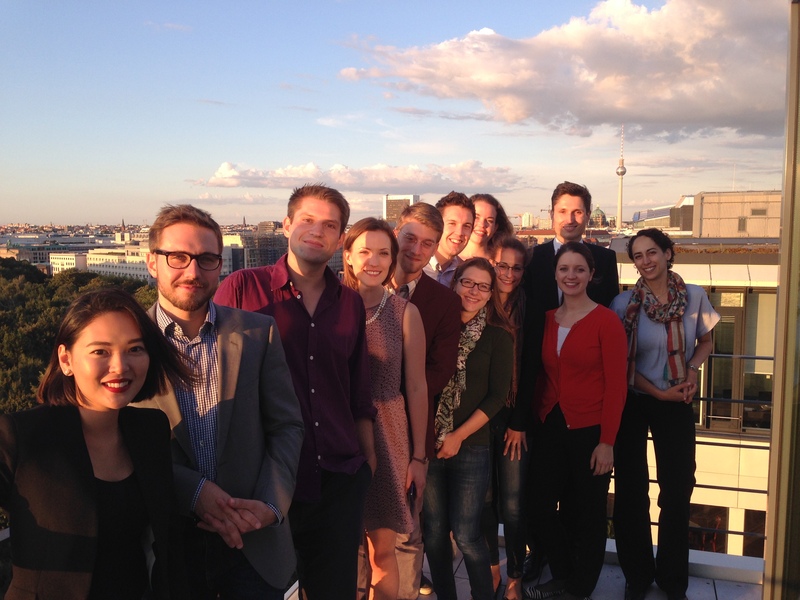 Second, the Hertie School, together with the city of Berlin, offer many professional opportunities. 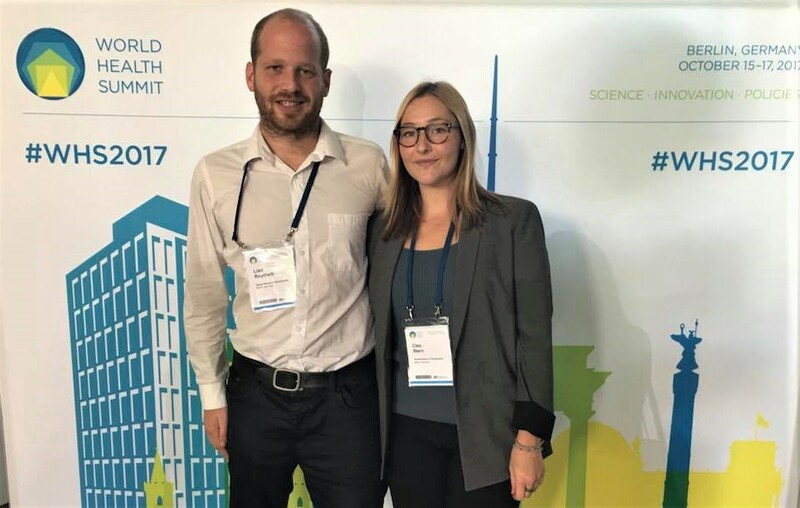 I was lucky enough to be invited to the 2017 World Health Summit where I attended numerous panels. Furthermore, I was assigned as a rapporteur in the “Global Health Security Engagement in Conflict” workshop and reported directly to the chairs of the workshop. Other fascinating events and workshops that I was able to attend included Transparency International and the Munich Security Council. All these enabled me to meet and learn from important policy makers and engage with topics I learned in the classroom. 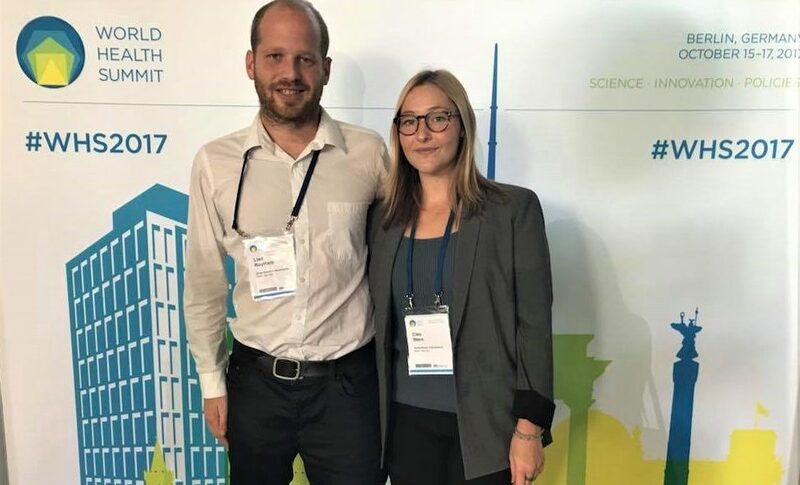 Liad Roytfarb at the 2017 World Health Summit. Third, of no lesser importance for my personal satisfaction was the fact that throughout this journey I was part of a group of eight students; together we completed an intensive, fruitful and enjoyable year at Syracuse and went on together to Berlin. Without these fellow students, this entire experience would surely have looked different, at least in the social sphere. The camaraderie we formed has been astonishing – it enabled us all a swift and smooth transition, and an unforgettable experience. Wir bauen eine neue Bruecke! Neither the Maxwell School nor Syracuse University has an official presence in Berlin in the same way as our Maxwell-in-Washington or SU in NYC.